GlaxoSmithKline is reportedly considering whether to split its business into a consumer health spin-off and standalone pharmaceutical and vaccines group. According to a report in the Financial Times, which cited people familiar with the situation, chairman Philip Hampton has had discussions with major investors over breaking up the business. “I have had these conversations [with Sir Philip]. The logic of [splitting] the business is pretty clear . . . The financial dynamics of consumer and pharma are pretty different,” one top-10 shareholder told the paper. Earlier this year, GSK gained full ownership of the consumer health division, which was previously shared with Novartis, handing it the ability to make independent decisions on its future. 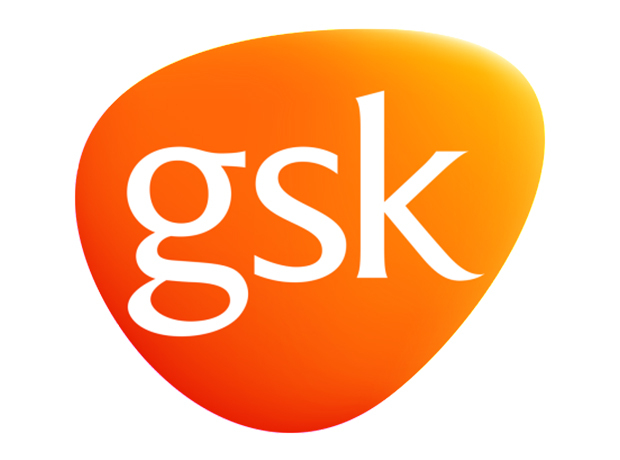 In an emailed statement to PharmaTimes, GSK said: “Our number one priority for the Group is improving performance in the Pharmaceuticals business, especially Pharma R&D, and this week we will set out our new approach to R&D. Our position on the Group structure is unchanged. "We believe the three-business structure of the Group offers significant opportunities in the current healthcare environment and provides the Group with more stability to our earnings and helps in free cash flow generation. But, as we have consistently said, this is subject to each business continuing to perform competitively and having access to capital. "We are pleased to have completed the buyout of the Consumer Healthcare business for which we see very good potential for growth and have set an increased margin target for that business to achieve by 2022." Meanwhile, GSK and Medicines for Malaria Venture (MMV) said US regulators have approved, under priority review, single-dose Krintafel (tafenoquine) for the radical cure of Plasmodium vivax (P. vivax) malaria in patients aged 16 years and older. The approval, said Dr Hal Barron, chief scientific officer and president of R&D at GSK, marks the first new treatment for Plasmodium vivax malaria in over 60 years.